The fish are still biting but come prepared for the cold especially in the morning hours. The weather has been dipping below freezing then warming to the 60s. Don Castro is scheduled to receive a fish plant this week, and another in two weeks! Folks are fishing from the Pier and off the banks around the lake. They are using Powerbait, worms, Liver etc. Mice tails and spinners. 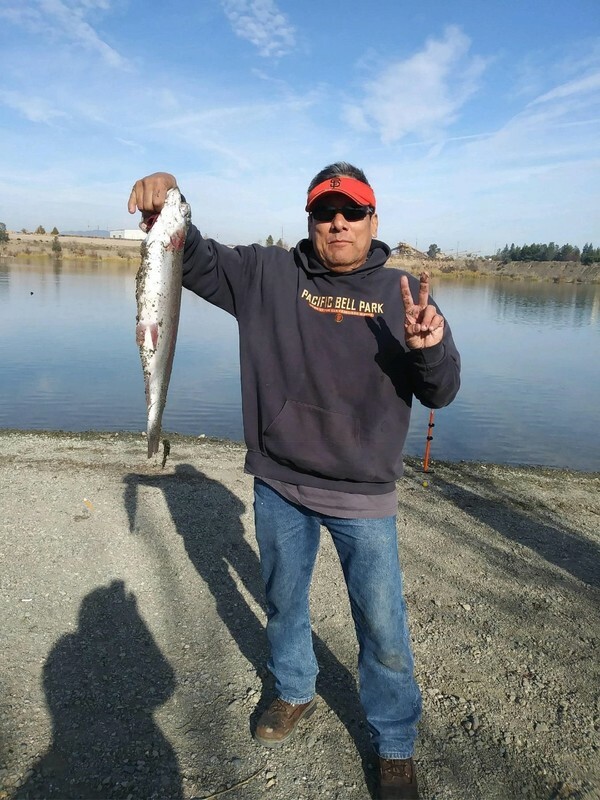 Folks have been catching 1-8 lb trout off the pier, dam and lake banks.